Limit 1 per person. Valid on a 1-hour microdermabrasion treatment. Promotional value expires 365 days after purchase. Advertising solicitation prohibited. Make your skin radiant with this deal for 50% off a microdermabrasion treatment from Academy Advance Esthetic, LLC in Janesville ($120 value). 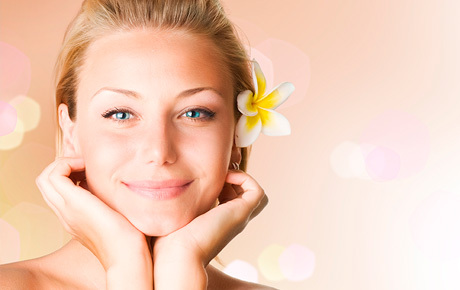 This 1-hour skin rejuvenation treatment will give you a refreshed and rejuvenated look. Academy of Advance Esthetic uses microdermabrasion procedures that reduce and remove blemishes such as age spots, acne scars, hyperpigmentation, stretch marks, wrinkles and fine lines. You will leave your appointment with cleaner and softer skin without the irritation and recovery time of invasive procedures. In business for three years, Academy of Advance Esthetic provides a variety of skin and body treatments including body scrubs, facials, wraps and hair removal services. Reveal a new you with this deal.